On June 6, 1944 the Allied Forces of Britain, America, Canada, and France attacked German forces on the coast of Normandy, France. With a huge force of over 150,000 soldiers, the Allies attacked and gained a victory that became the turning point for World War II in Europe. This famous battle is sometimes called D-Day or the Invasion of Normandy. Veterans, world leaders and hundreds of thousands of visitors from all over the world are at the beaches of Normandy today to honor the 70th anniversary of the D-Day invasion. Do you have relatives that were involved with D-Day/The Invasion of Normandy? 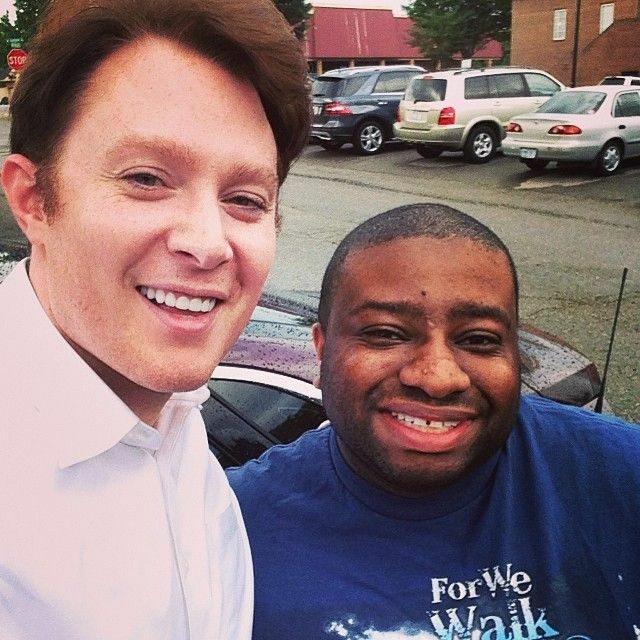 It seems that Clay Aiken is roaming the east coast, working hard to get everything set up for his campaign for North Carolina’s District 2 Representative in Congress. According to a few tweets, he was in Tampa, Florida on Thursday at the Oxford Exchange, a restaurant in Tampa. Good thing he has lots of air-miles!! On Thursday, the first round of the 2014 Major League Baseball draft took place. The Houston Astros had the No. 1 pick and they chose Brady Aiken. Oh, boy!!! Twitter had so much fun with this pick. The following are only a few of the many tweets that cropped up. The majority were fun and lighthearted. I laughed. I hope you will too!! 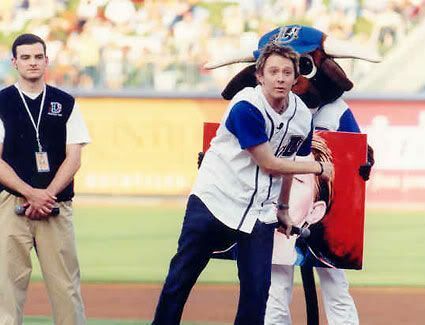 Not sure how @clayaiken will juggle democracy and baseball, but s/o to the @astros for having faith in his multitasking abilities. Clay Aiken has had a good year. United States Congressman and Number 1 MLB Draft Pick. 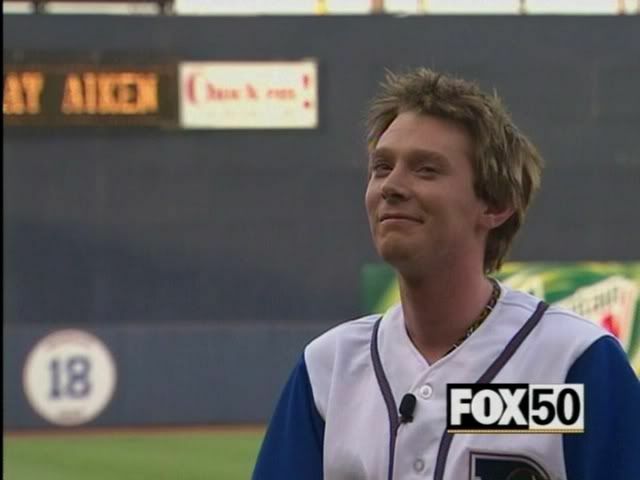 Congrats to Clay Aiken for being the #Astros #1 overall pick. First, singing. Then, politics. Now, baseball?!?! Man, ‪@clayaiken is so talented. CLAY AIKEN’S SON GOES TO THE ASTROS. GOOD THINGS HAPPEN TO GOOD PEOPLE. 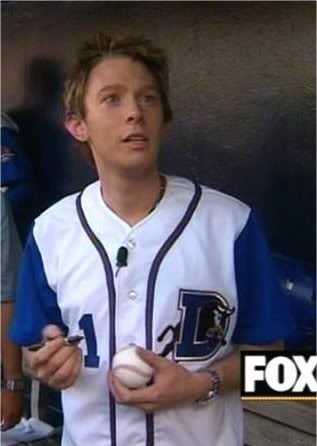 “Astros take Aiken with first pick” @clayaiken? What’s he going to do for them, sing the National Anthem? My husband was a medic in the Navy and was at Normandy on 6/6/44. Many years later he found the LCI that he had been on that day rusting and waiting to be scrapped on an inlet in N.J.! We have photos of him on the ship as a very young sailor and later in front of the old rusty hull. Got a good laugh from all the tweets about Clay & the Astros pick. Haha, someone brought those tweets to our MB and even had one of their own that I just had to tweet. Maybe @ClayforNC has been drafted to the Astro's because of his "perfect pitch"!! That is really a cute reply…"perfect pitch"
Error: Error validating access token: Session has expired on Tuesday, 21-Aug-18 16:13:01 PDT. The current time is Thursday, 18-Apr-19 05:32:47 PDT.